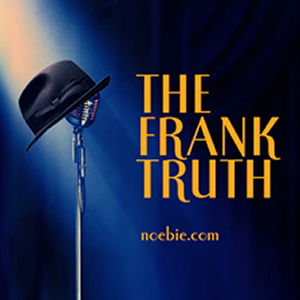 The Frank Truth: Show #66: Jersey, Karmyn and the Rush Is On! Show #66: Jersey, Karmyn and the Rush Is On! This show was licensed by BMI and ASCAP. Some of the musical selections are abbreviated or omitted in the Podcast version to comply with fair use of copyrighted material. We encourage you to purchase and enjoy legally distributed music.